We are leading Manufacturers & Exporters of Assembly and Testing Conveyors such as Ageing/Testing Conveyor, Start - Stop (Indexing) Conveyor, Slow Moving Conveyors, Free Flow Conveyor, Assembly Line Belt Conveyor & Mobile Phone Assembly Conveyor. Our conveyors are custom designed and fabricated as per the needs of the application and can be customized for dimensions, conveying capacity & line throughput required according to the product to be assembled. We have over 30 years of experience in design & manufacturing customized conveyor systems for assembly and testing. Our ISO 9001:2008 systems certified workshop is fully equiped with fabrication equipments and is located in Noida (Delhi NCR). 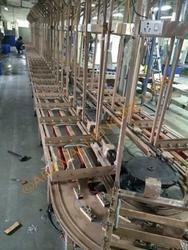 We design & manufacture customized Assembly Line Belt Conveyor, which is made as per the application requirements. These conveyors are made in compliance with the international quality standards. Most of our conveyors are modular thereby helping in catering to the varied requirements of the customers in an efficient manner. These conveyors are customized to the needs of the assembly line. With different belt widths, accessories - illumination, display board, power sockets, solder suction line, bin holders, tool hangers, pneumatic lines, etc the line can be customized as per the operational requirements. The structures can be fabricated in mild steel, stainless steel, extruded aluminium sections and modular pipe & joint system. Suitable for assembly of all white goods such as mobile phones, inverter assembly, PCB assembly, power meters, set top boxes, mobile phone accessories and similar products. We manufacture a wide range of customized Assembly Conveyors for Assembly Lines of mobile phones tablets. The conveyors essentially consist of the following two type of configurations. Our Assembly Lines are made from Extruded Aluminium Sections for high quality finish. For low cost solutions these can also be constructed in Mild Steel or for lean systems in Goblin Pipes. The conveyor belt is anti static and the side working tables have a high quality antistatic rubber mat on top. The operators are provided anti static wrist bands connected to a common grounding line. 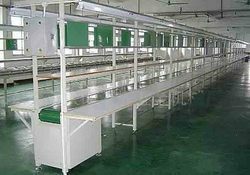 The Assembly Conveyor is complete with illumination, display board, sockets, storage bins, tool channels pnematic pipe lines. Soldering stations on the lines are provided with suction hoods for safely sucking out the hazardous soldering fumes. Clean boths can be created on the Assembly Line for specialized dust free operations. Many other customizations are available as per the needs of the application. Our products are ideally suited for Electronics Manufacturing Service providers & OEMs. 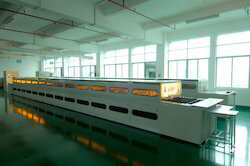 Please send us your requirements to receive a customized quotation for these Assembly Lines. Our Ageing & Testing/Socking Conveyors are excellent solutions for low pressure accumulation conveying for assembly & online testing lines. 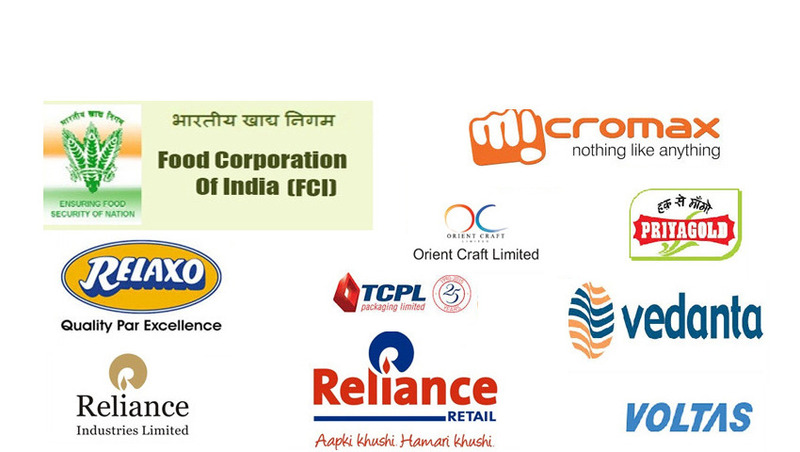 These products are available in the market at industry leading prices. Our products are known for their hassle free performance. For line assembly & testing electrical & electronic components. Automation options: Can be customized into completely automated processes by use of - transfer tables, sensors, stoppers, timers, lifters, counters, etc. Our Slow Moving Conveyors provide continuous conveying solutions in between assembly stations for parallel assembly lines. For line assembly of electronics/electrical/automobile/mechanical components. We offer a comprehensive range of Assembly Conveyors. Our assembly conveyors are custom designed as per the application and are integrated to form a continuous assembly, testing, ageing & packing line. Our design team ensures reliable, cost efficient and innovative designs to best suit the applications. We have an experience of over 30 years in designing, manufacturing and commissioning of assembly lines for electronics, engine assembly, electrical appliances, automobile assembly, airconditioner assembly, water dispenser assembly and many other applications.